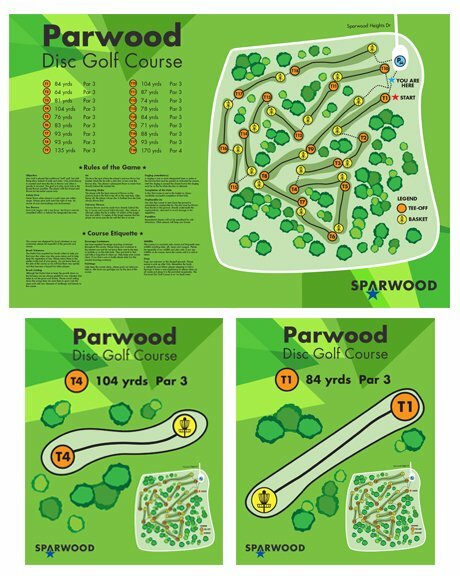 City of Sparwood – Claris Media Inc. 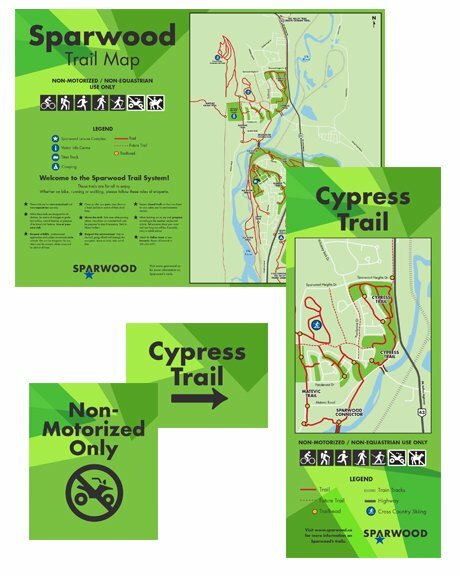 Custom map design of Sparwood for their trail signage, along with a kiosk sign and individual smaller trail signs. 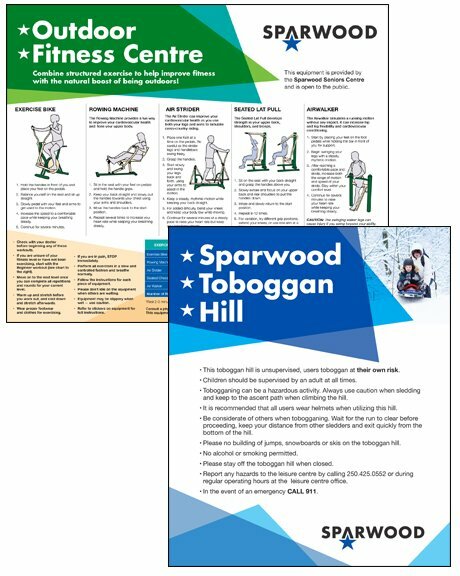 Claris Media also designed signs for their Outdoor Exercise equipment, tobogganing hill, and the Parwood Disc Golf Course.